Today Ian and I are going to share with you 12 ways to use lavender essential oil. Hope you can join us! 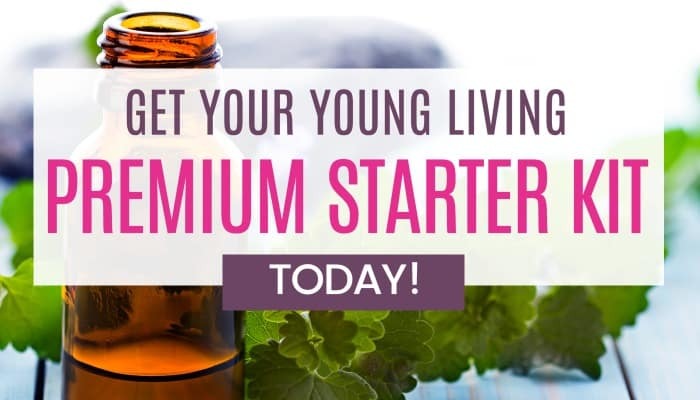 Do you need a Young Living Essential Oils Premium Starter Kit? Get yours here! Learn more about the New Premium Starter Kit here! Check out the Lavender Linen Spray Recipe here. Do you or the kids suffer from acne? Get the Best Homemade Acne Treatment Recipe here. Do you know other uses for lavender essential oil? Please share in the comments. Thanks!